Lets Culinate ! 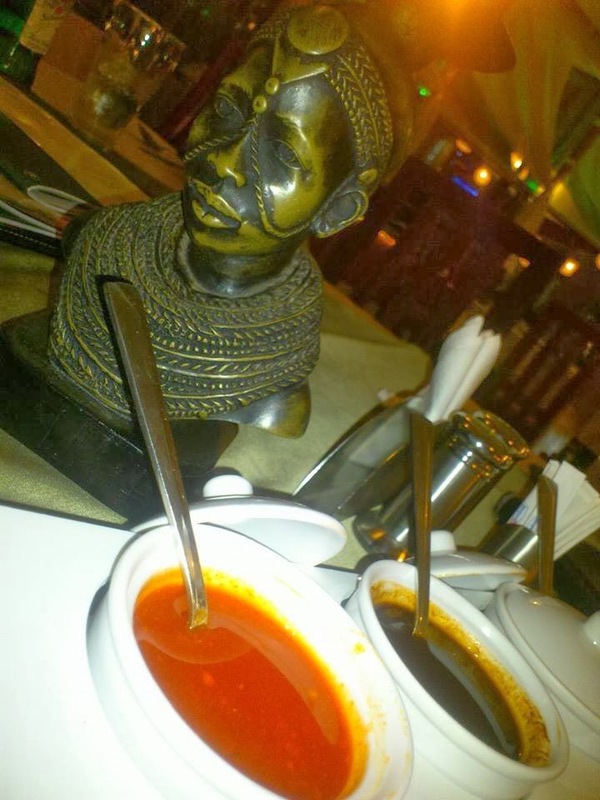 : Inaugural Nairobi Restaurant Week 2014 ! 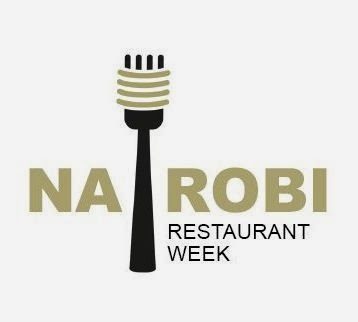 Inaugural Nairobi Restaurant Week 2014 ! #NRW2014 : From 30 January to 12 February, 2014 food lovers in Nairobi have had the opportunity to experience Nairobi's first Restaurant week and by all signs and show this was a culinary success.So delightful was the event that one week festival was extended from 6th February to the 12th due to public interest and demand. What perhaps made this event a sellout was the fact that guests could experience fine dining from Kenya's premier restaurants and avant garde chefs at an amazing low price of between Kshs 1,250 and Kshs 1,750 inclusive of all taxes. Now that's a deal that every foodie would grasp at(today is the last day...what are you waiting for rush to any of the participating restaurants and order their prix fixe (fixed price )menu at the foresaid price and enjoy a fantastic meal.Beer lovers well Brew Bistro and Sierra are participating so get to taste the best of locally prepared fresh beer and other drinks to your liking.Since this will be an annual event, please may Nairobi Restaurant Week 2015 #NRW2015 not miss you. The official website listing the participating outlets and sponsors is NairobiRestaurantWeek.Com they also have a Facebook page and Twitter Hash Tag #NRW2014, you can also check Instagram tagged photos to visually experience this event soon to be a premier African Food Festival and a must visit for tourists eager to experience the best of East African cuisine.